We’re here to provide high quality care for your children so that you can focus on your own health and wellbeing. Let us look after your child whilst you take a swim or work out in our gym. 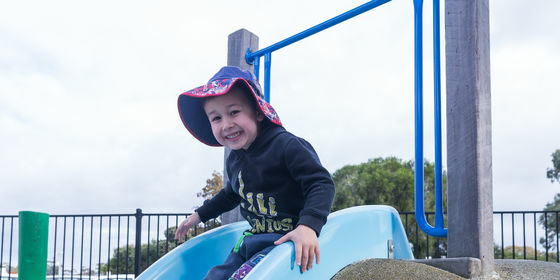 Casey RACE is a Victorian Registered Child Care Service limited hours, type 2 Centre. Children can attend our Centre for a maximum of 5 hours per day and 15 hours per week. We provide sessional care five mornings a week. Sessions run for 1.5 hours. Enquire about our sessional care today!